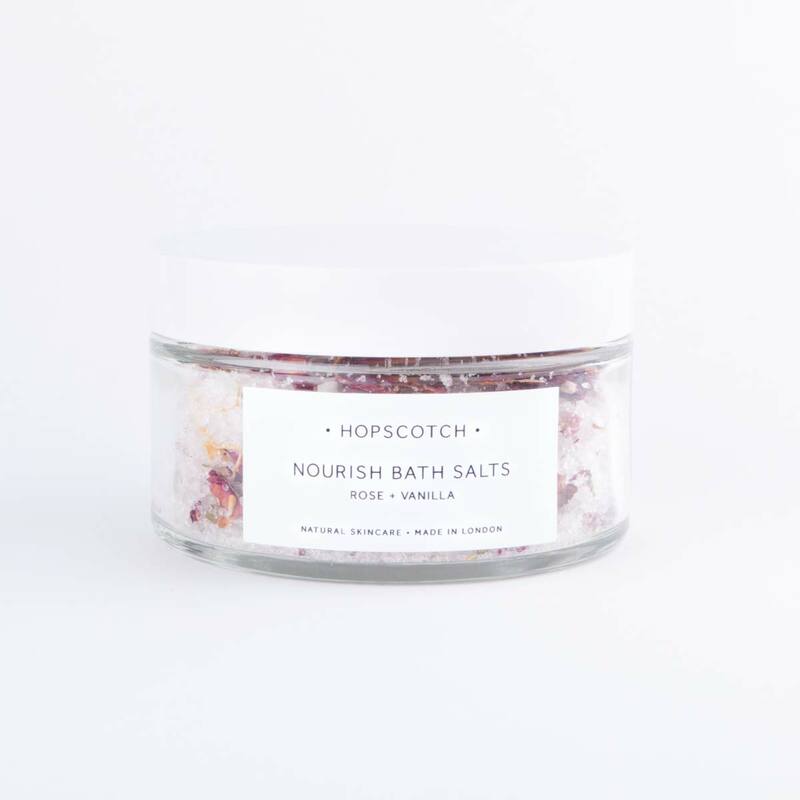 Hopscotch Nourish Bath Salts are a cleansing and hydrating blend of mineral rich dead sea salts, to draw toxins out of the skin, and epsom salts to relieve muscle aches and pains. 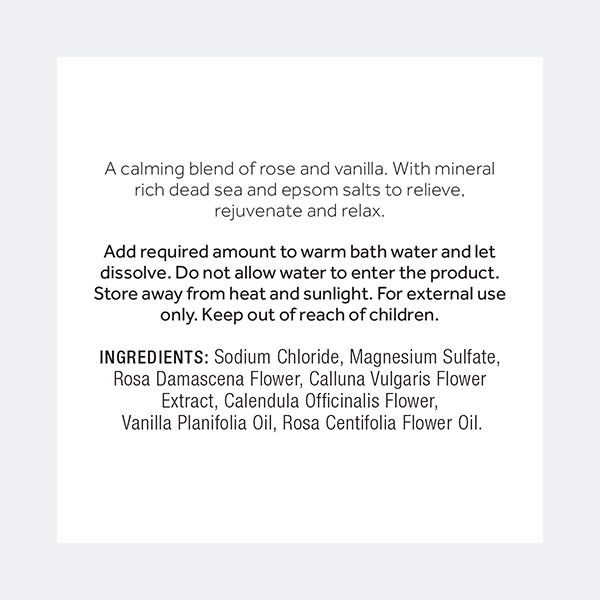 Calming rose and comforting vanilla make your bath relaxing while rose petals, rose buds, calendula and heather petals add a special touch to this relaxing blend. 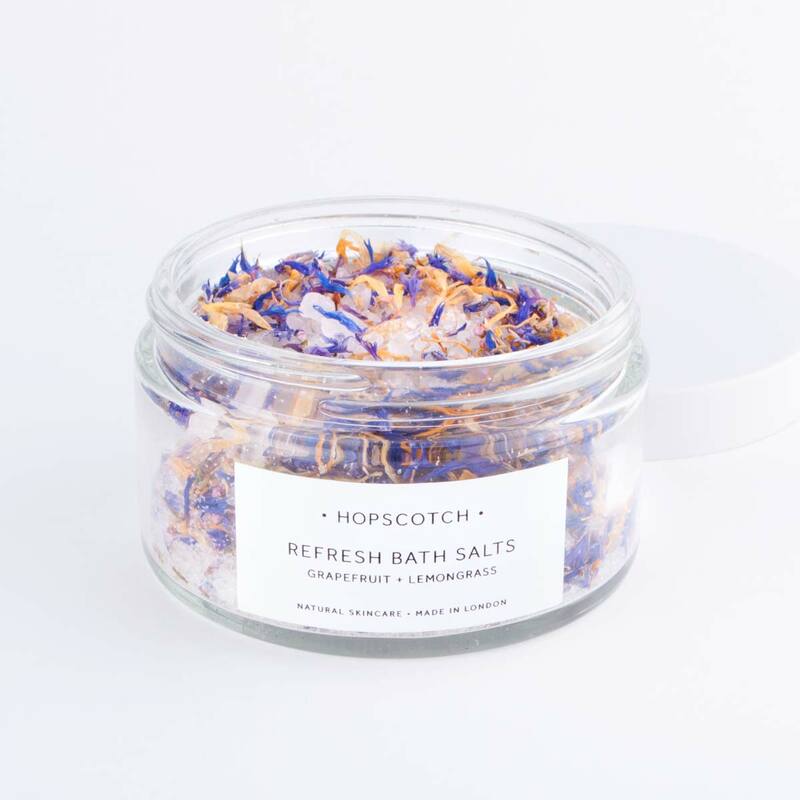 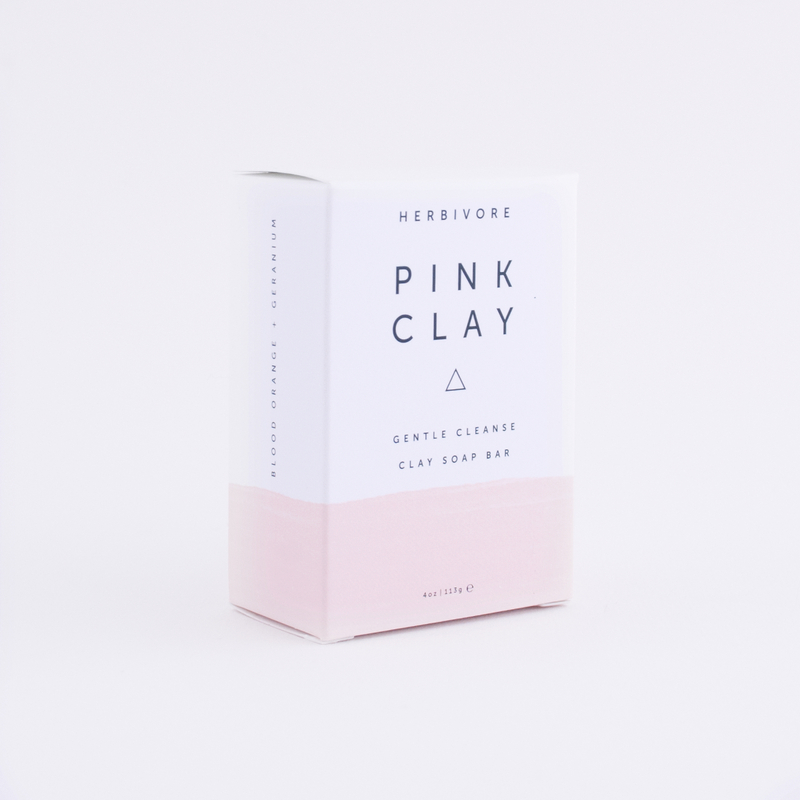 Salts are a great addition to your beauty regime as they help to retain the skins natural moisture balance. 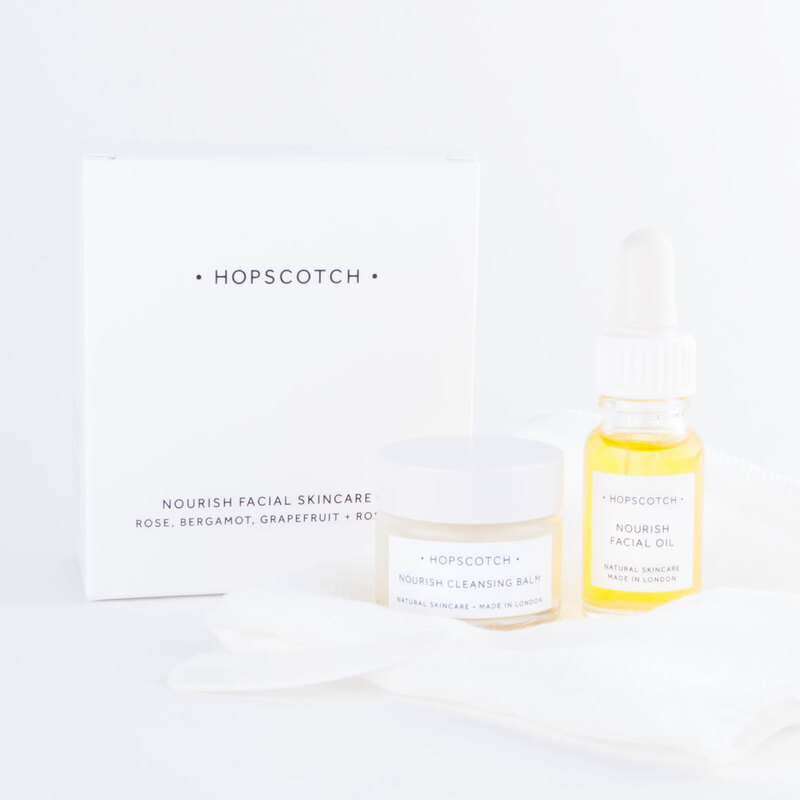 They act as a humectant, drawing moisture to the skin. 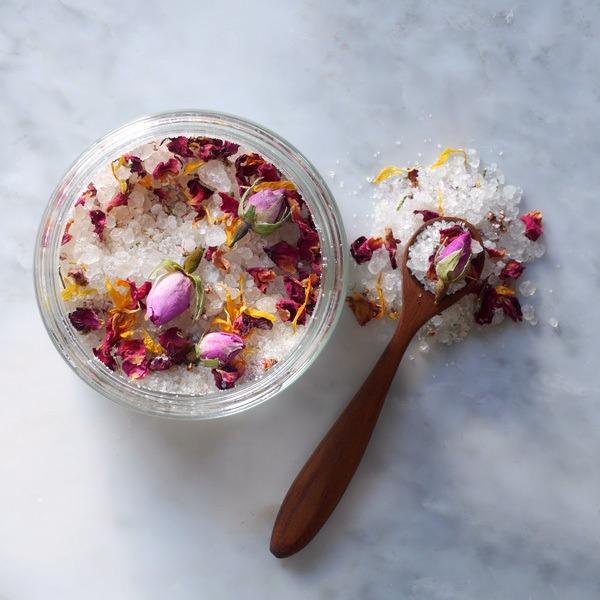 Add a handful of these salts to a warm bath and mix to dissolve. 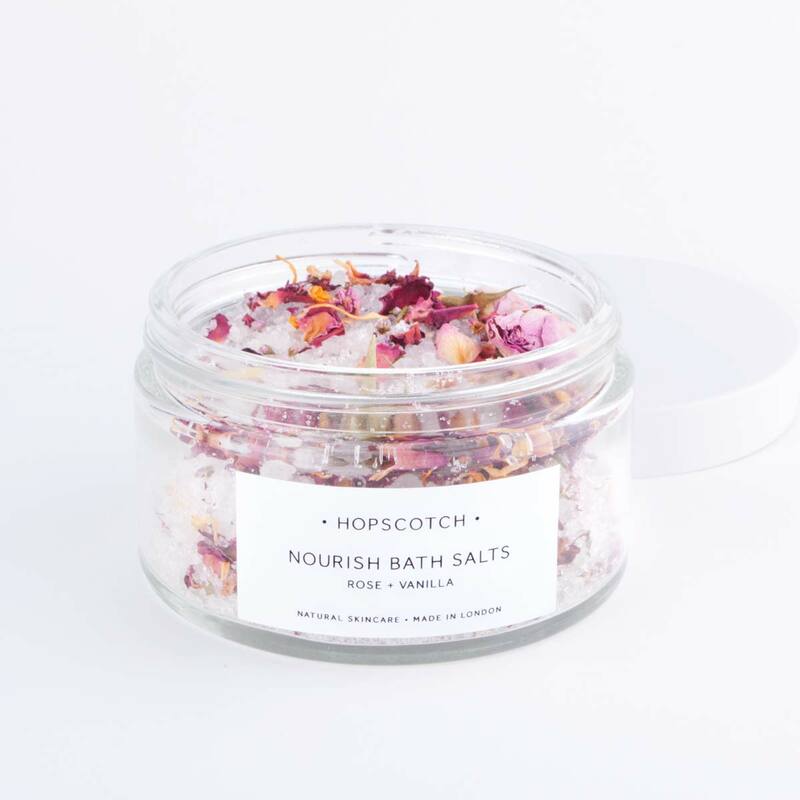 Every single jar of Hopscotch Nourish Bath Salts has been designed, formulated and produced by hand in small batches in our London studio with the upmost care. 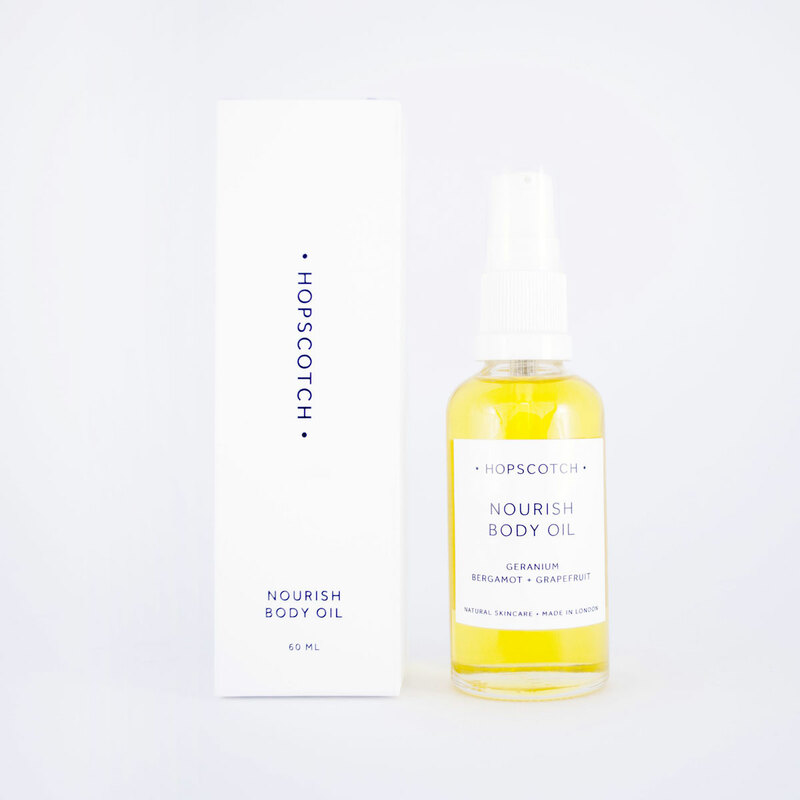 We believe in all natural skincare that you can feel good about putting on your body. 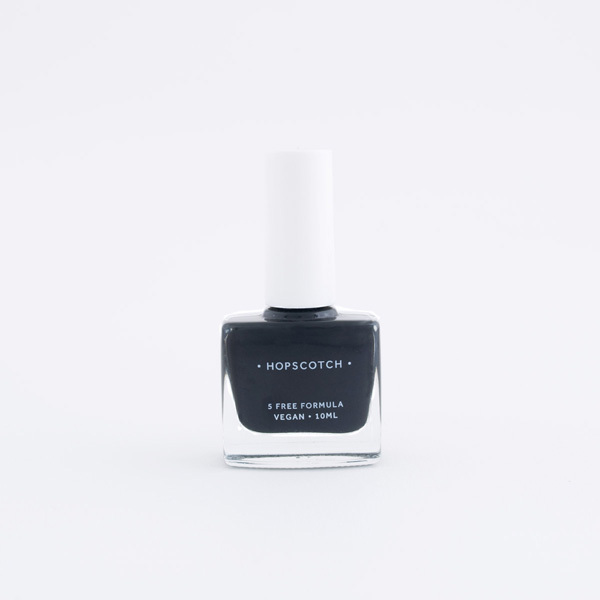 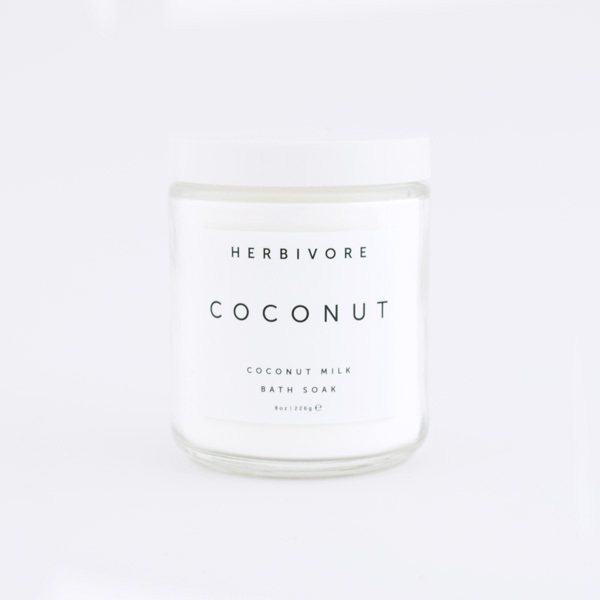 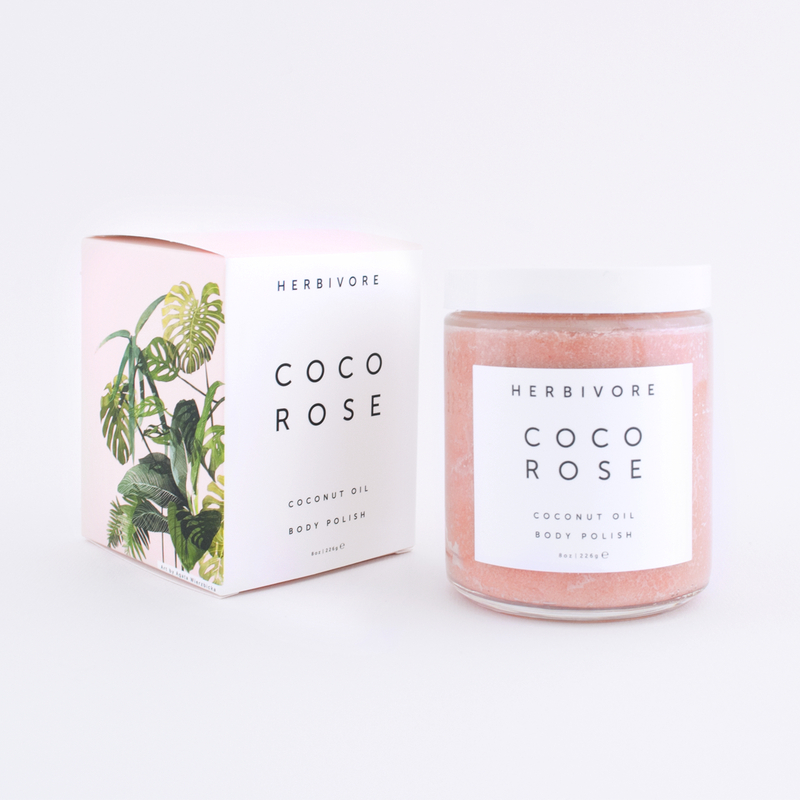 None of our ingredients or products have been tested on animals and this product is vegan.